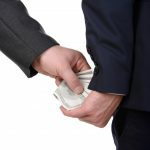 Embezzlement falls under the category of white collar crime in the state of North Carolina, and carries serious penalties. 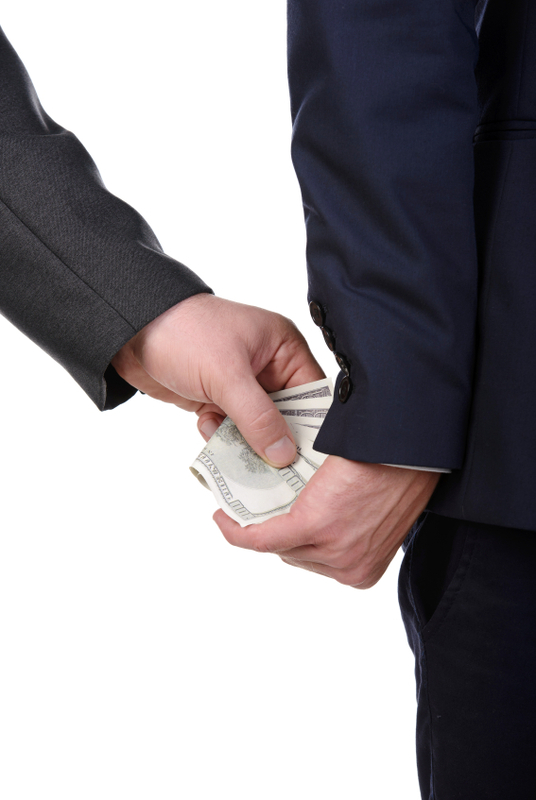 If you’ve been charged with embezzlement, you need the services of an attorney experienced in embezzlement law. In addition, understanding the basics of what constitutes embezzlement is important. Embezzlement is defined as the misappropriation of entrusted funds for the purposes of financial gain. This crime is considered a type of larceny, or theft. One example of embezzlement would be a cashier who gave incorrect change and pocketed the difference. Another would be a bookkeeper who falsified records in order to steal money from their employer. The former comptroller of the now-defunct Proformance company, Elizabeth Ann Masters, was charged with embezzling money from her employer over a period of 9 years, from 2003 to 2011. Masters arranged to receive additional paychecks each month, and racked up a total of $5.7 million. She was convicted and sentenced to 9 years behind bars. Another notable case was that of 51-year old Joanne Osmolik, who pleaded guilty to the charge of stealing $1.5 million from Latex International, where she worked as Vice President of Human Resources. Osmolik admitted to submitting falsified documents and using company money for personal expenses and was sentenced to four years in federal prison. One issue related to the crime of embezzlement is that of fraudulent intent. In order to be convicted, it must be proven that the individual on trial deliberately intended to defraud the victim. Does this mean a person on trial can say they didn’t mean to take the money, or that they planned to return the money? Not likely. Fraudulent intent can be inferred by various circumstances of the alleged crime, as well as by the demeanor and activities of the charged individual. Embezzlement cases can get tricky in situations where the defendant truly believes they took something that is rightfully theirs. In order to be convicted, it must be proven that the objective of the defendant was to defraud the plaintiff out of money and/or property. The jury will take into consideration the plaintiff’s behavior and whether or not the money was taken secretly or openly. At the Law Office of Robert C. Fitzpatrick, we understand the complex nature of white collar crime and embezzlement cases. We believe everyone is entitled to quality legal representation, which is exactly what we provide. Our attorneys have years of experience serving the Durham area, and are here to help you obtain the best possible outcome for your case. Whether you’ve been charged with a crime or simply have questions, give us a call. Our consultations are 100% confidential, so contact us and speak with a qualified attorney today!